We will cover the Virtual Expo, How to enter the prize pool, and what to expect at the next Expo. 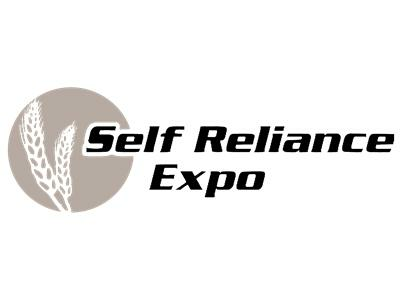 BHM Radio and Self Reliance Exposed will alternate weeks in this time slot, Friday at 8pm Central. Please join us again next week for our BHM Radio Show!